WHAT IS YOUR HOLD ON TRUTH?…. Is it of such importance to you that you would be prepared to be put to death for what you believe? True martyrdom is not an issue about ‘suicide bombers’ armed with weapons, intent on killing as many people as possible – but rather about men and women of peace whose only ‘weapon’ is the love of God in Jesus Christ. 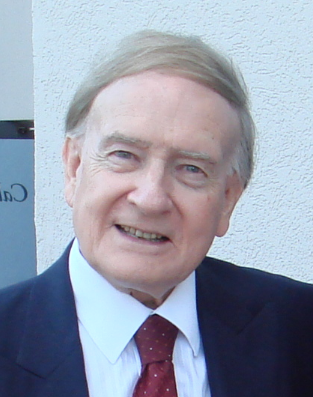 Stephen Neill has written, ‘Throughout the centuries, the Church of Christ has survived only because there has been within it a sufficient number of men and women who were willing, if need be, cheerfully to die for Him’ (Christian Faith Today, Pelican, p.181). steps. 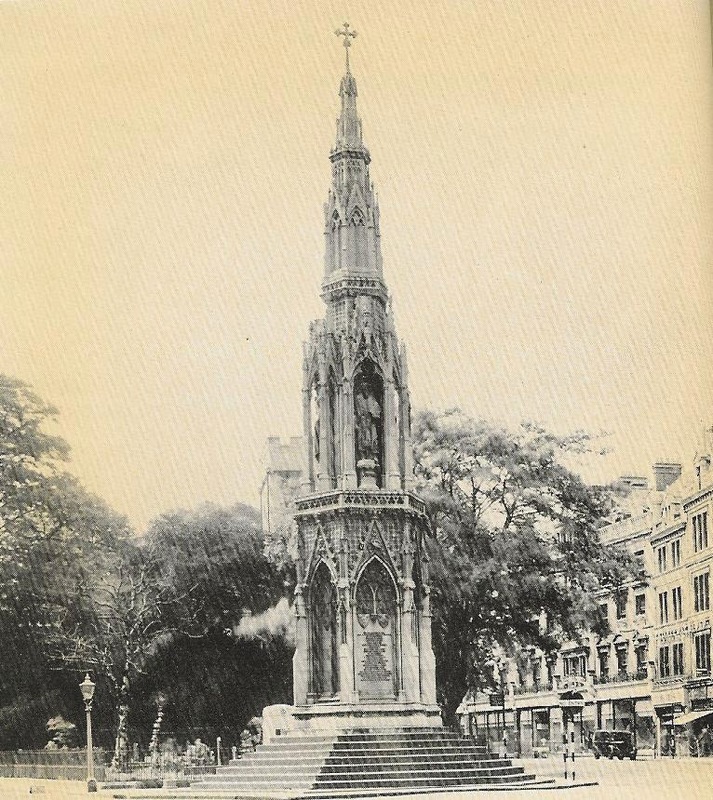 The work of the architect, George Gilbert Scott, it was erected to remind England of certain prominent martyrs of the sixteenth century Reformation. The Reformation? Such is today’s corporate memory loss - afflicting the media, educationists, much of the church hierarchy and the great mass of today’s population - the Reformation would seem never to have happened! Yet tribute must be paid to the martyrdom exactly 450 years ago – on March 21st, 1556 – of Thomas Cranmer, Archbishop of Canterbury and Primate of All England, in his dying refusal to bow to the will of England’s Roman Catholic Queen, ‘Bloody Mary,’ as she became dubbed. 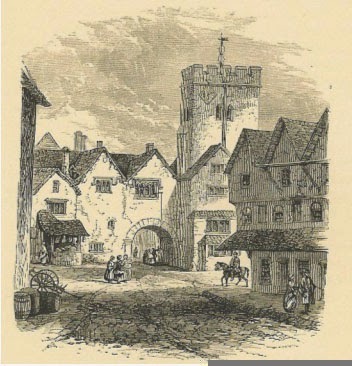 Hers was the achievement of accomplishing the death by fire of mumerous English Protestant clergy and lay people, in her determination to reverse the effects of the Europe-wide Reformation, which was giving to English people worship that was freed from superstition - and the Bible in their own language. It is hard to imagine any Roman Catholic in Britain today who would condone what was done in the ‘Counter-Reformation’, and indeed we are not out to pick quarrels on account of events those many years ago. Yet we still need steady and constant reminders of the courage shown by those who, for the sake of the clarity of Salvation and its message, were burnt to death for their beliefs - so ensuring an on-going witness in and through the Church of England - Protestant and Reformed. Hugh Latimer, Nicholas Ridley and Thomas Cranmer - all Protestant bishops - were burnt at the stake, in a spot marked today by an iron cross, set in a pavement outside Balliol College. Scorched doors, set between the quads of Balliol College, can still be seen, as sombre relics from that funeral pyre; grim reminders of what – in Mary’s reign - it could cost someone to declare personal belief in the sole sufficiency of Christ’s atoning death for salvation. On March 21st, 1556 it was Cranmer’s turn. 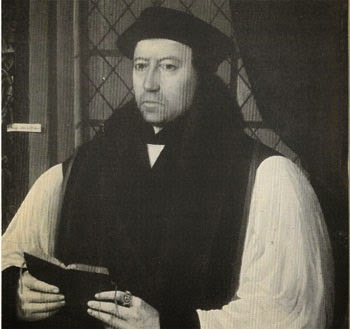 Having steered the church through the many turbulences of the Reformation; having given England The Great Bible of 1538 and the Book of Common Prayer (1552), he was also responsible for the Articles of the Church of England, which feature thirty-nine statements of Biblical truth as they affected many of the errors and issues of that time. Possessing a superb command of scholarship and of the English language, none of his opponents could match him in debate or writing. All his theology was based on the experience and the finished work of Jesus Christ. personally. Having valiantly defended his Reformation beliefs on numerous occasions - often being denied access to his writings and documents - Cranmer was to spend some two and a half years in his prison. The loneliness of his ordeal, coupled with what today we would call a form of brain-washing on the part of his persecutors, induced him to sign a document, recanting his cherished beliefs and upholding the teachings and supremacy of the Roman Pope. It looked as though Mary’s triumph would be complete – with the apparent collapse in spirit of this pivotal Protestant figure. Surely the English Reformation could now only fall with Cranmer’s confession and subsequent execution as a heretic. He was not able to get much further. Furious hands seized him and hurried him away down Brasenose Lane, and to the very spot where Latimer and Ridley had died earlier. ‘This,’ writes Archbishop Marcus Loane, ‘was recantation of a kind which none could undo; a Sign of Faith which no one could misread. His patience in torment, his courage in dying, won admiration even from hostile members of the crowd which looked on. He stood firmly in the same place, ringed with flame, lapped with fire; and stirred no more than the stake to which he was bound, only lifting up his eyes and crying so long as his voice would allow, “Lord Jesus, receive my spirit!”’ (Masters of the English Reformation, Church Book Room Press, 1954, p.240). Are these reminders of the Reformation an embarrassment to some? I hope not. There are certain dates that are worth noting for their significance, and this is one of them - March 21st, 1556 - a day when one of England’s great giants died a martyr’s death, and with it changed the direction of our nation’s history.